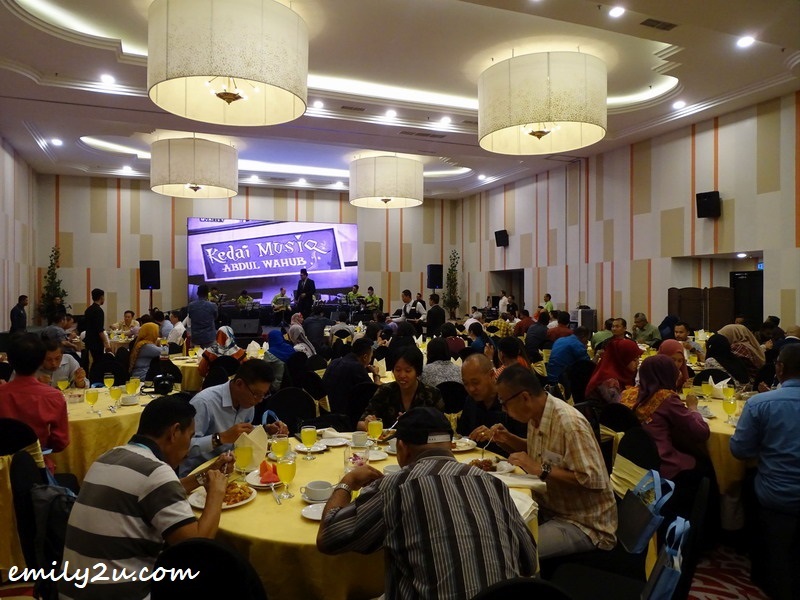 The Ipoh City Council feted Perak media bureau chiefs to a scrumptious buffet lunch at Impiana Hotel Ipoh, to foster stronger ties with the fraternity. 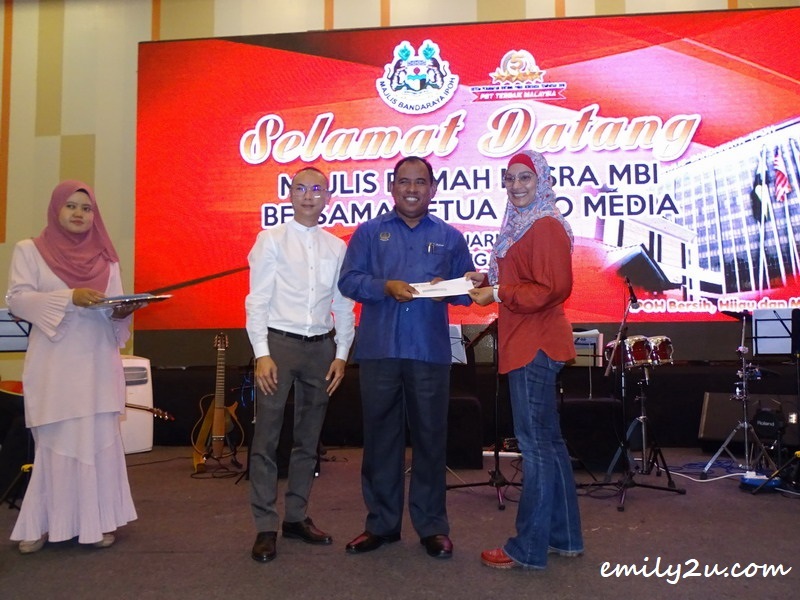 It was also a gesture of appreciation for their fair and balanced reporting on council news and events throughout the year. 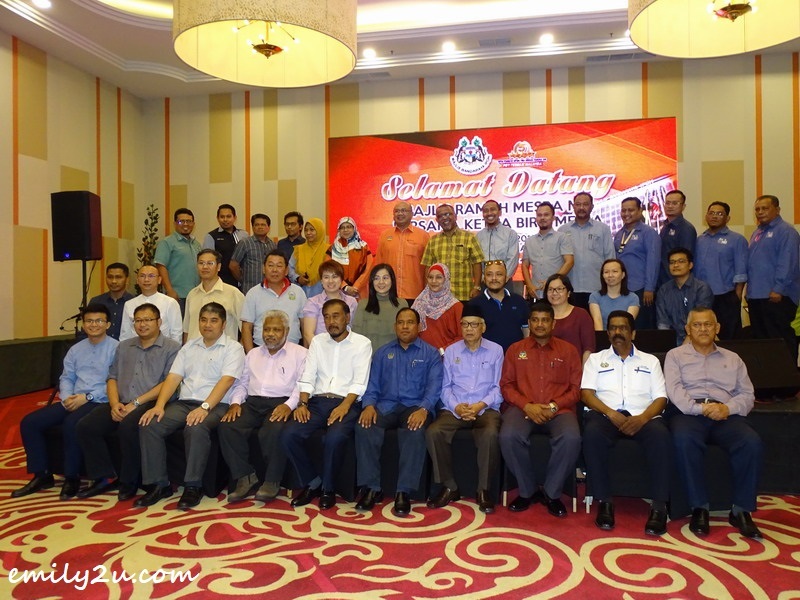 Representing Ipoh City Council was Council Secretary En Mohd Zakuan Zakaria, along with Senior Directors, Heads of Department, as well as Ipoh City Councillors. 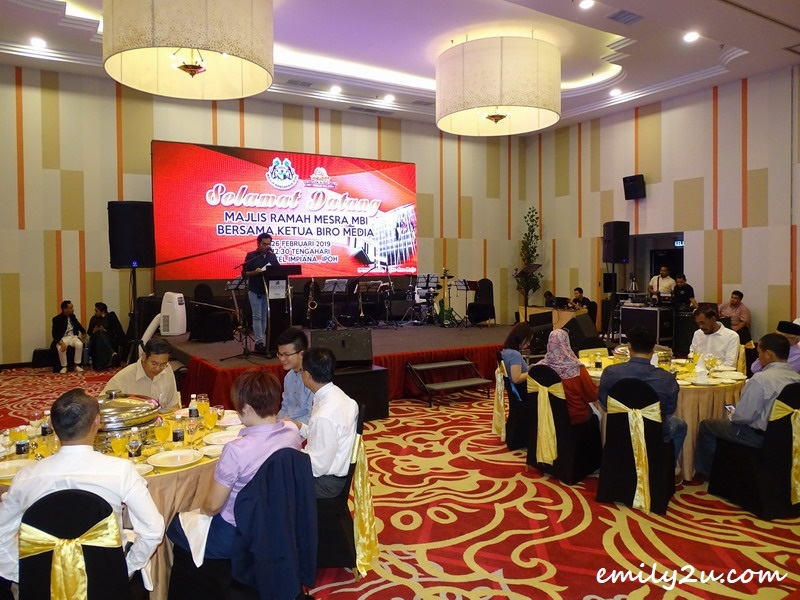 According to En Zakuan, Ipoh City Council has more activities lined up for the media in the coming months, including friendly sports matches, beginning with bowling in March. 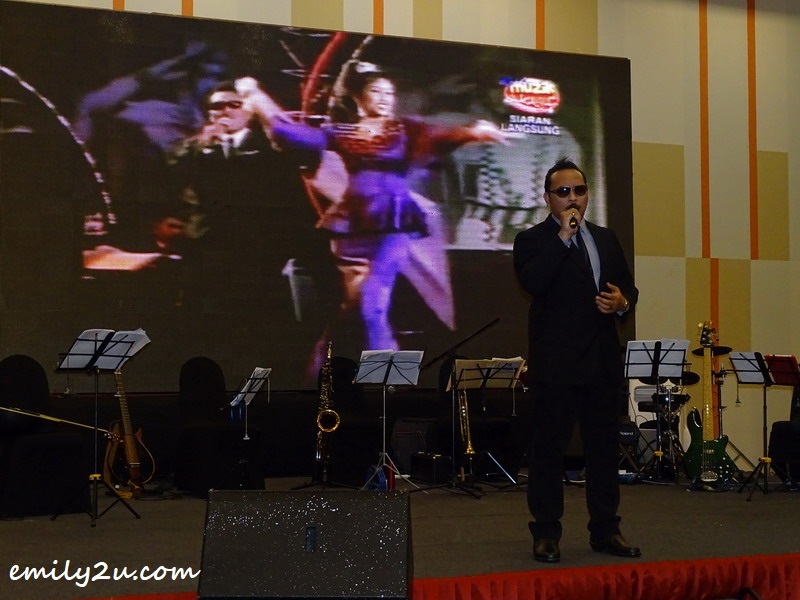 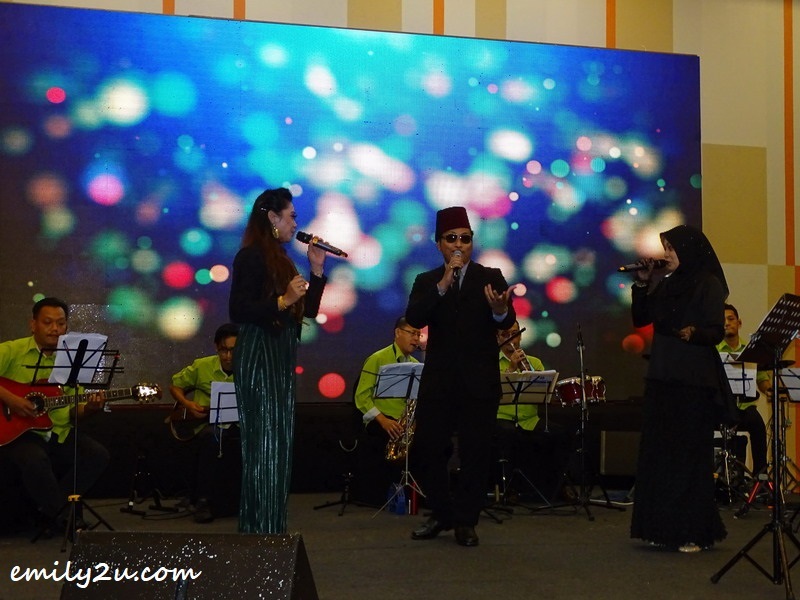 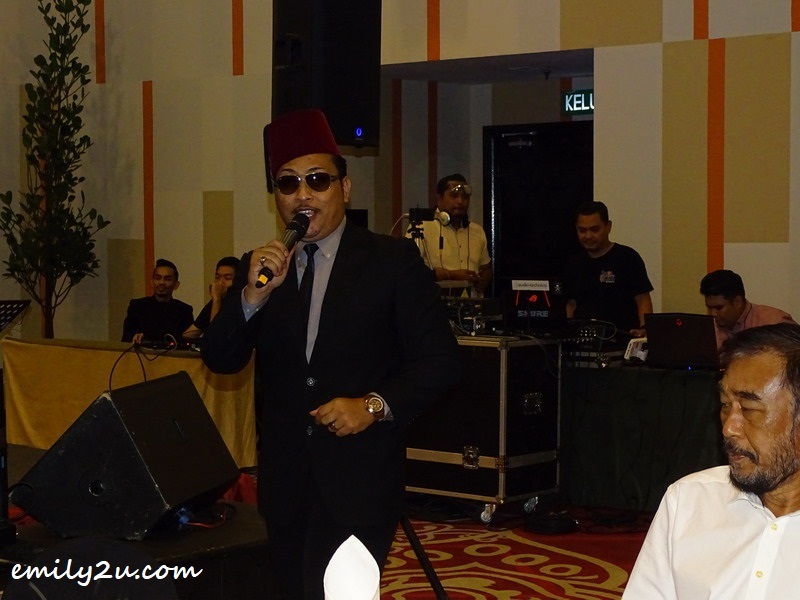 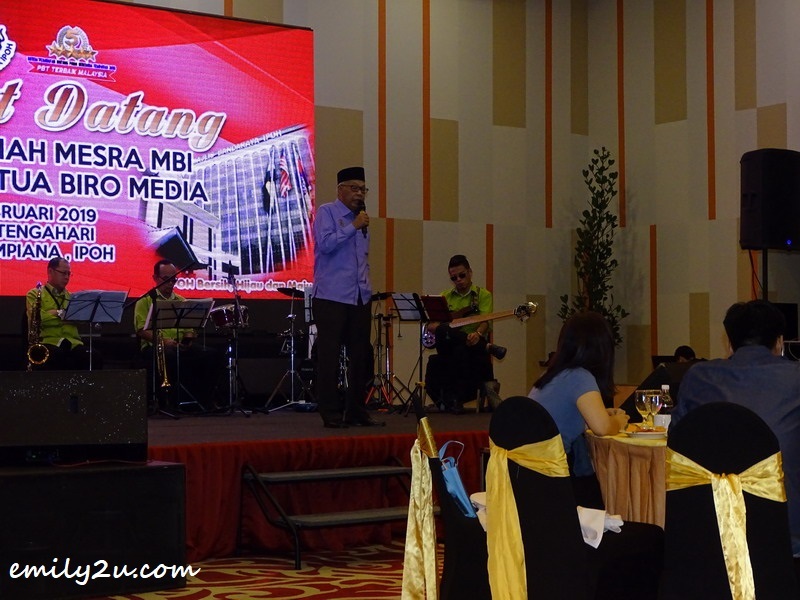 The lively lunch function was filled with nostalgia as guests were entertained with popular P. Ramlee songs by Fadzlee Wahab, Johan Bintang P. Ramlee Kebangsaan (Nusantara) 2010; MBI singer Nor Hidayah, music by MBI Kombo, as well as MBI Radio personalities. 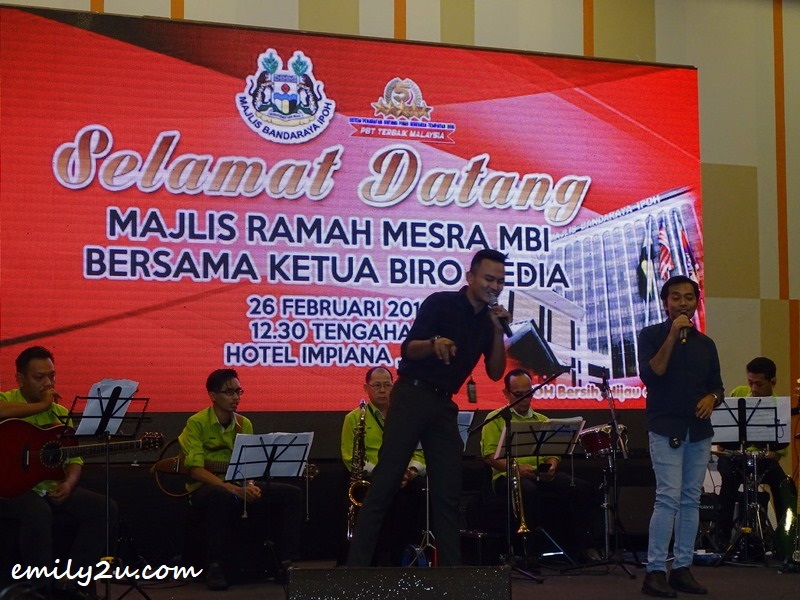 The Ipoh City Council hopes that the solid relationship between MBI and the various media bureaus based in Ipoh will help to keep the council on its best foot and maintains its position as top performing Local Authority in Malaysia.